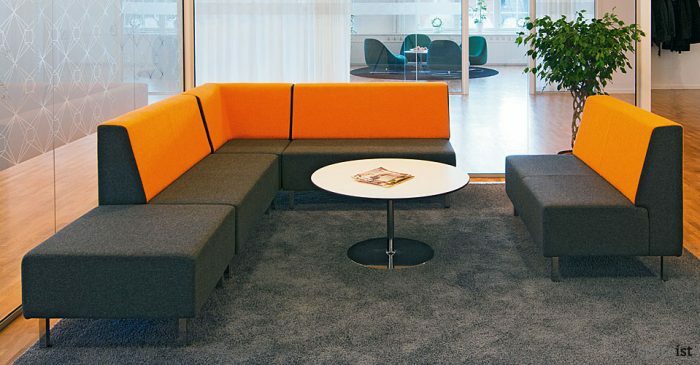 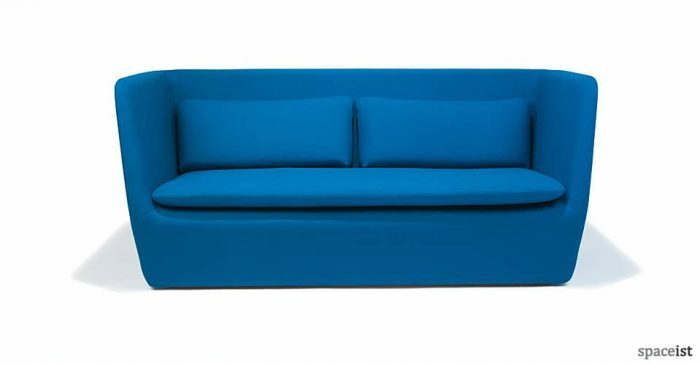 Categories: Designer reception sofas, Reception sofas, Reception furniture. 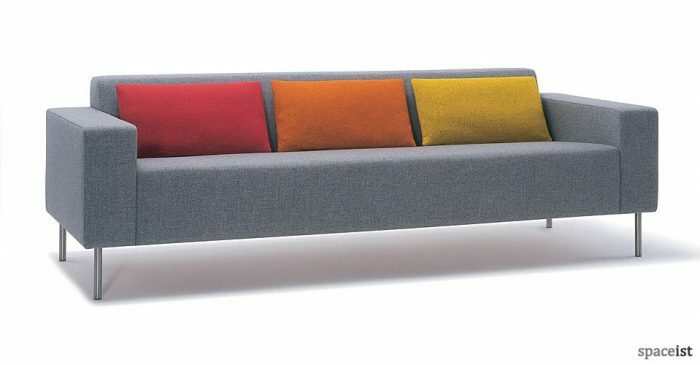 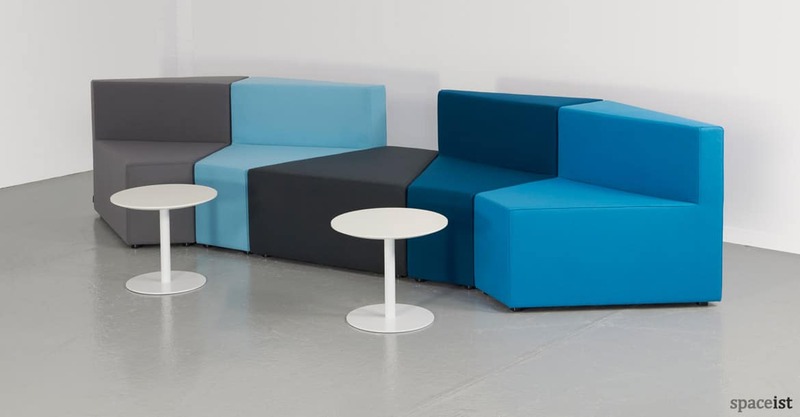 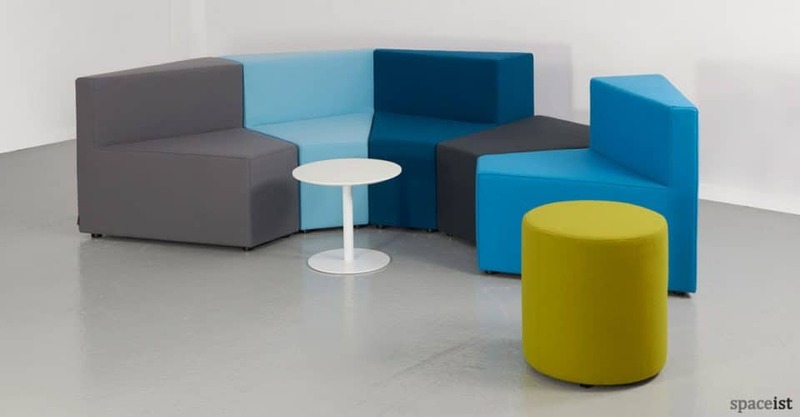 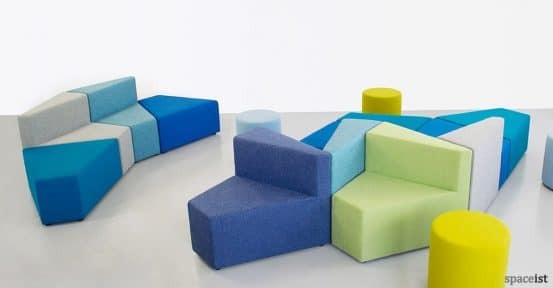 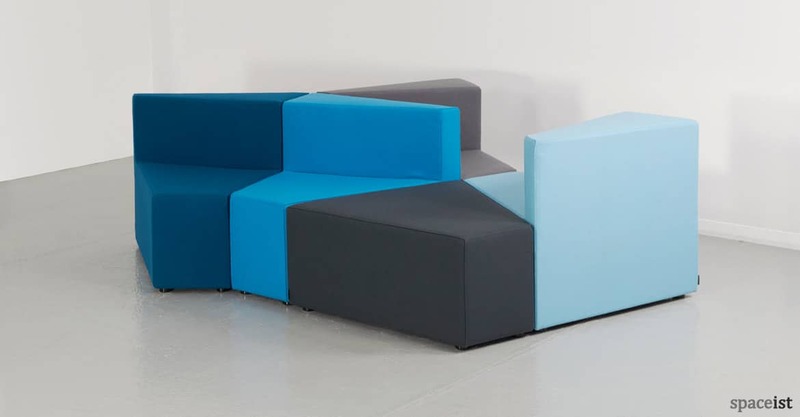 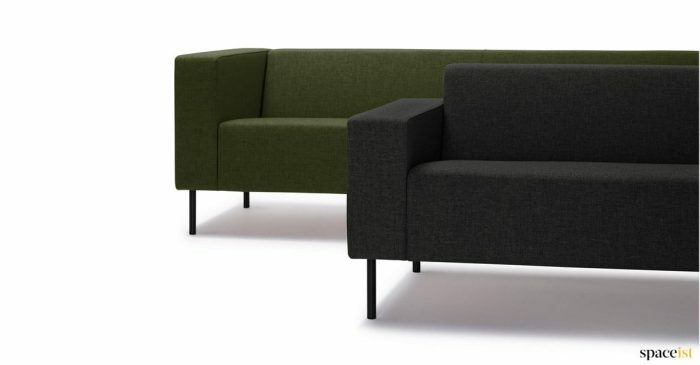 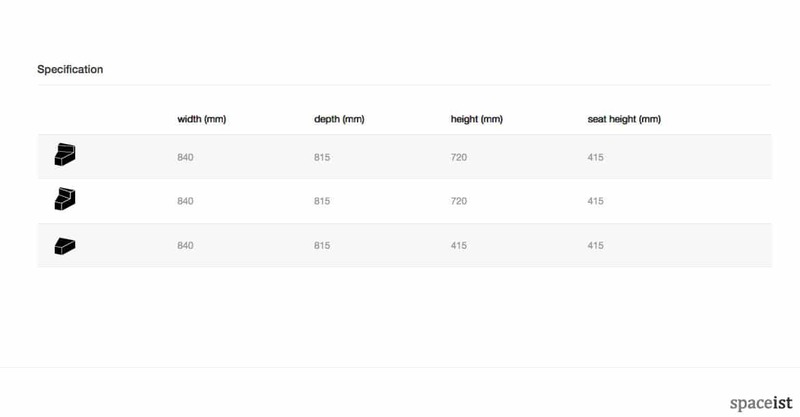 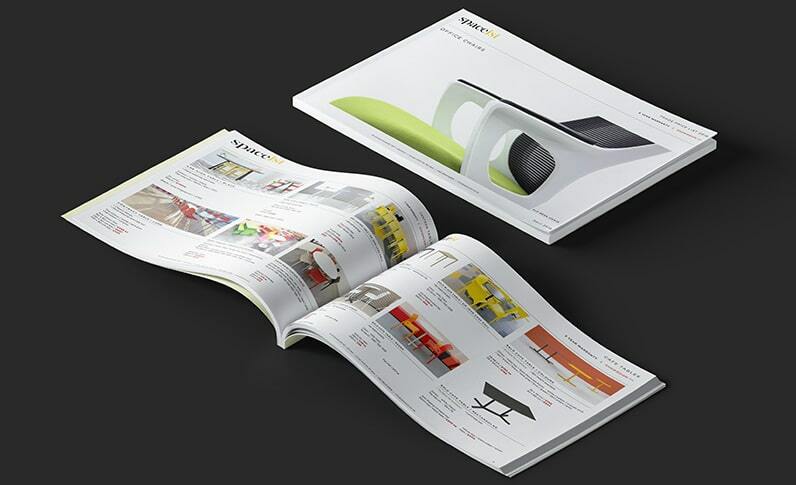 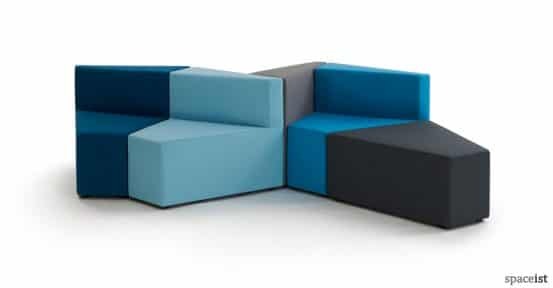 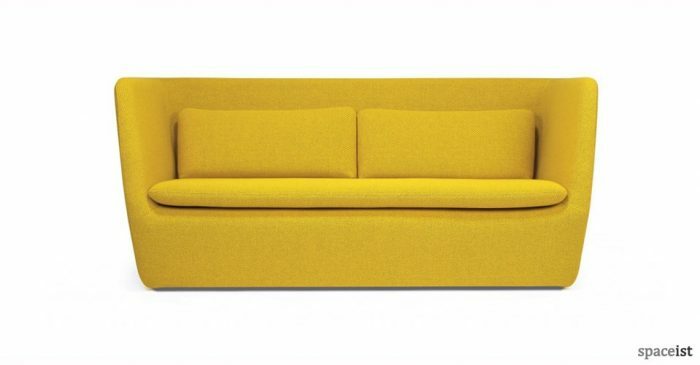 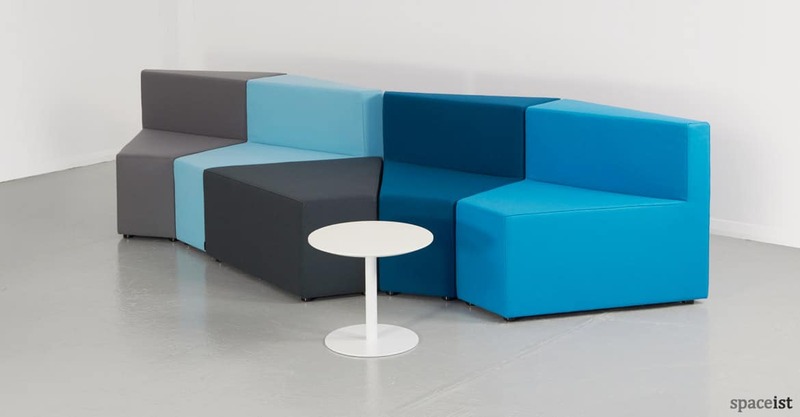 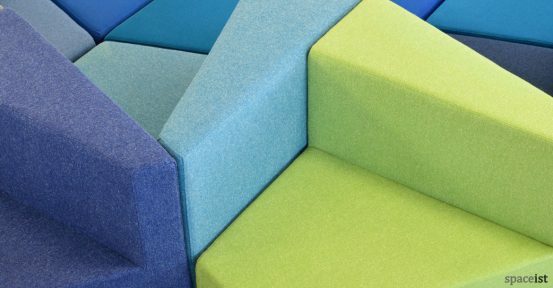 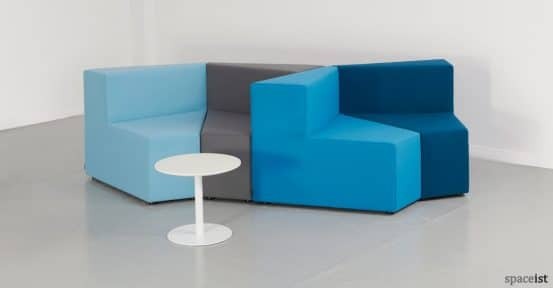 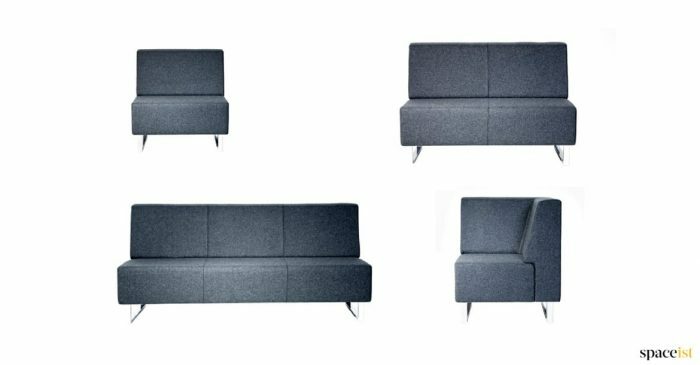 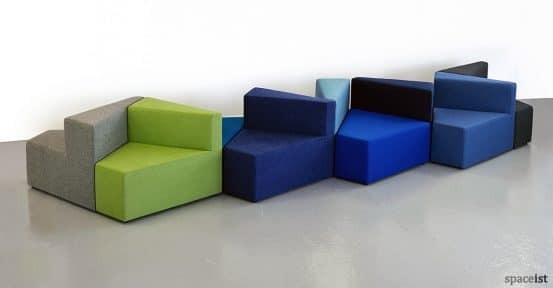 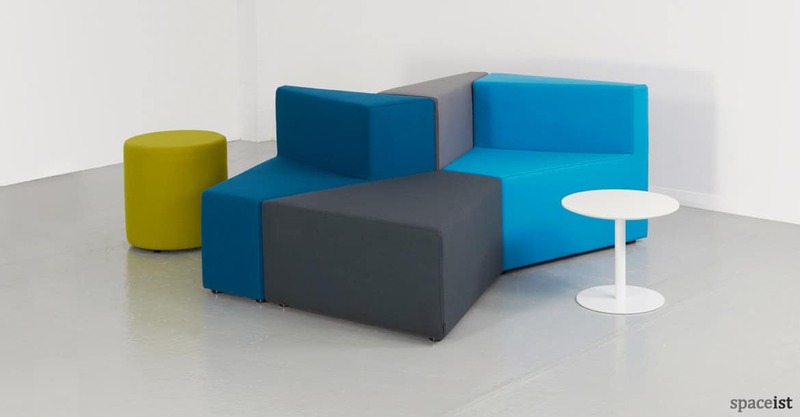 New geometric modular sofa system. 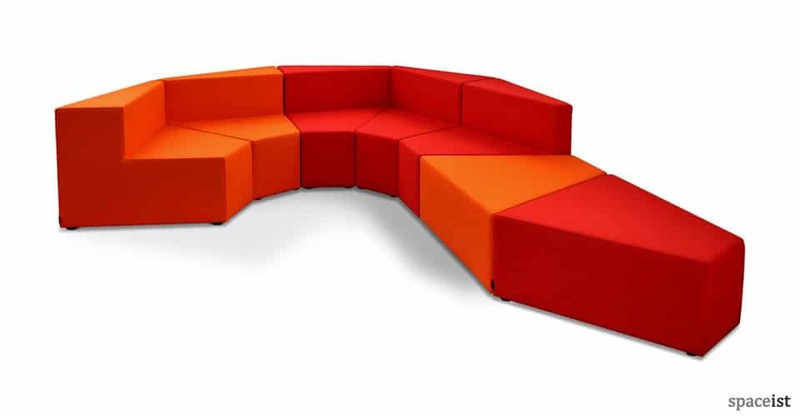 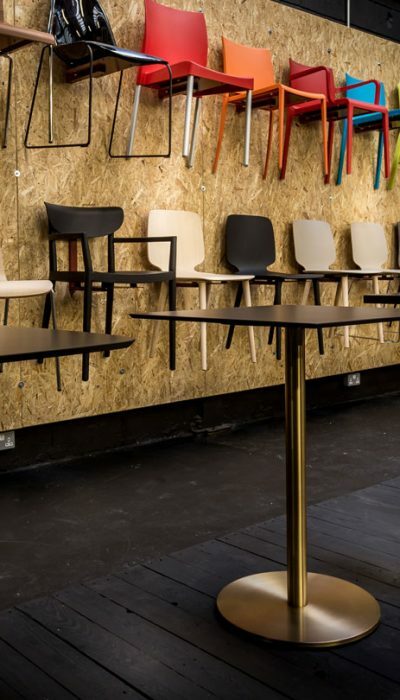 Solid hard wood frame which is designed for high impact contract use. 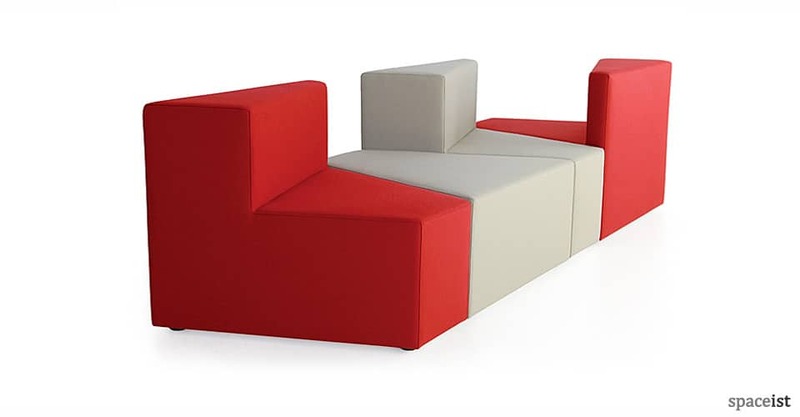 Can be covered in fabric, leather or easy clean and stain resistant faux leather.